The Visual Arts Gallery at New Jersey City University will feature an exhibition on Manga and War. 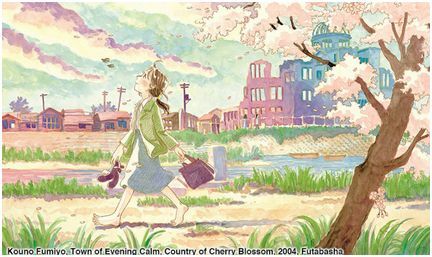 It was created by the Kyoto International Manga Museum in 2015 to commemorate the 70th anniversary of the end of WWII, and it is traveling abroad for the first time. The exhibition offers a rare opportunity to view 24 Japanese manga with the theme of war, along with original paintings and drawings by several manga authors. No user commented in " Manga and War Exhibition "